As stated in my “How To Make Healthy Smoothie To Lose Weight“ article, the number one factor to lose weight is eating lesser calorie than the amount our body are currently using. Here I’m going to talk about how to make a low calorie smoothies for weight loss. So what has zero calorie? Plain water. So can we just drink plain water all day and lose weight? Yes you can but I won’t do that and neither should you. Even though you will lose weight by doing this, but then you will not have enough energy to live the day at all. Everyone has something going on in their lives, and that requires some energy. Heck even sleeping requires some energy. So a diet consists of only plain water is just plain wrong and unhealthy. Besides plain water has no nutrient whatsoever, and you will be malnourished as the consequence. 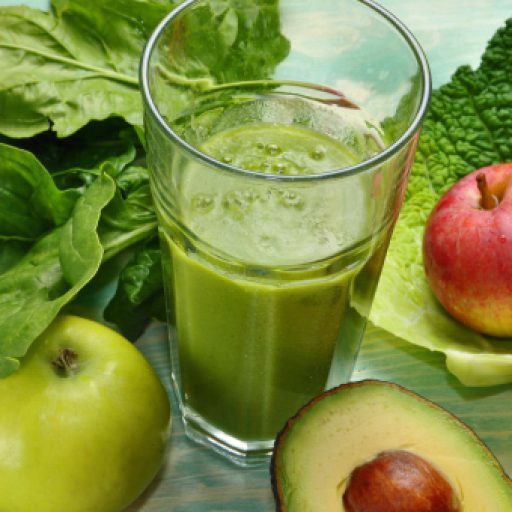 What we can do instead is to make a smoothie, that is has very little calorie but still will give you the important nutrients your body crave. The smoothie also need to be filling, i.e it will not make you hungry very soon. This can be achieved by having lots of fiber in our smoothie. If we are hungry, we are more likely to binge eating and make wrong food choices. In other words, you are more likely to drink that soda and snack on a bar of chocolates and cakes when you are hungry. I’ve been there and it’s really not pleasant at all to see your hard work to be destroyed just because you cannot control yourselves. Bottom line is, make sure you are not too hungry and always, always have healthy snacks nearby. In order to make a low calorie smoothie, we need to use low calorie ingredients. I’ve listed down some ingredient ideas that’s perfect for a low calorie smoothie. What has almost zero calorie but with lots of fiber? The answer is vegetables. Generally, all vegetables are very low in calorie and high in fiber. On average, one cup of vegetable can have less than 30 kcal, and 3-4 grams of fiber. My recommendation is to make a smoothie with only vegetables. Sure, some of you might not like it but this is a surefire way of cutting down on the calories. Fruits are very good and nutritious, but they can have double the calories of the same amount of vegetables. If your concern is the bland or bitter taste of an all vegetable smoothie, you can add stevia to give some sweetness (stevia has zero calorie btw, more info on this miracle sweetener down below). But if you really cannot drink an all vegetable smoothie, I’ve listed some very low calorie fruits at the next section below. 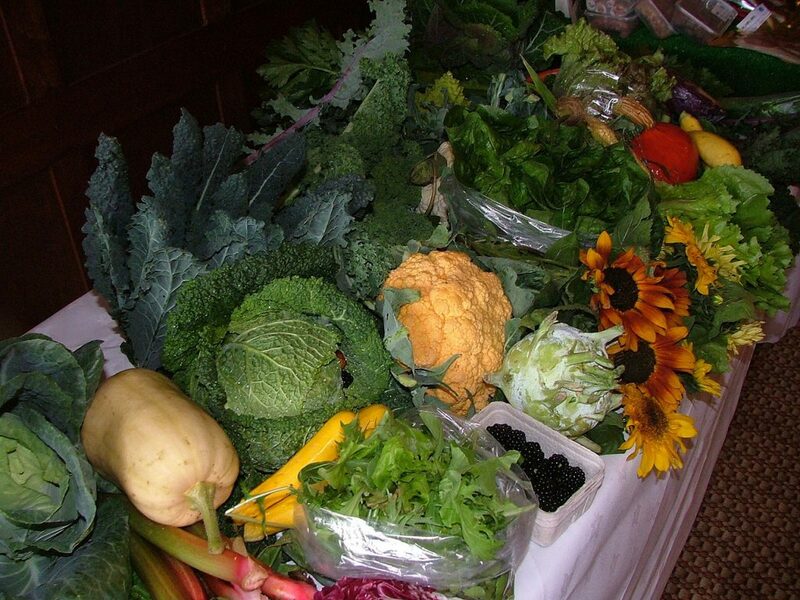 What types of vegetables is best to be used? Kale, spinach, lettuce, bok choy are some of leafy green vegetables that I really love. 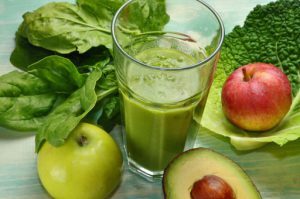 As stated in my article on best vegetables for smoothies , leafy green vegetables are the best to be consumed because of it’s high nutrition content compared to other vegetables. You can also add some other vegetables such as tomato, cucumber, celery, and others just to give some variety and flavor to your smoothie (especially if you are making an all vegetable smoothie). Mix them up and try to see which flavor you like the most. If you really cannot bring yourselves to drink an all vegetable smoothie, you can include some very low calorie fruits. Avoid these high calorie fruits such as dates, apple, orange and avocado (read also my list of high calorie fruits and it’s benefits. These are all great nutritious fruits, but for the purpose of a low calorie smoothie, please avoid them all together). Instead, use these low calorie fruits such as watermelon, strawberry, honeydew, papaya and peaches. Each of them have less than 40 kcal per 100 gram. bitterness of it might turn you off. Some people, including me, enjoy the taste of an all green smoothie. It’s a bit bitter but full of delicate grassy flavor that is very delicious. But most people would not find that flavor too enjoyable. 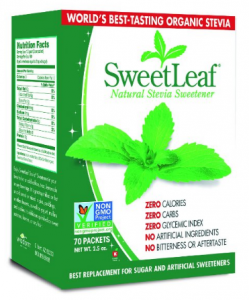 What you can do is to add stevia, a zero calorie natural sweetener. Stevia is extracted from a plant with the same name that have some sweet compounds. These compounds are well regarded to be hundred times sweeter than sugar. It does not have any carbohydrate and calorie, and it will not spike your glucose level. This is truly a miracle sweetener. Click this link to see the best deal of stevia at Amazon. Here, I’m listing chia seed and flax seed as extra ingredients that can be used in your low calorie smoothie. Both of these seeds have lots of fiber and will make your smoothie more filling. And best of all, it has almost zero calorie, but with lots of nutrition. Chia seeds has a huge amount of omega 3 in it as well as various minerals. Due to its high water absorption and retention properties, it can absorb up to 10 times its weight and expand, thus making you feel more full. Low calorie smoothie is a great tool for weight loss. Even though it is low in calorie, but you are getting a huge amount of nutrition from the vegetable, fruits and chia/flax seeds. But I will not recommend to drink only this smoothie all day. It would be a bit hard on your body. As far as fiber can make you feel full, your body needs actual calories for it to function properly. Use this smoothie once a day maximum, and eat whole foods for your other 2 meals. I hope you like this. Feel free to drop any questions or feedback at the comment section down below. Thank you for reading.